Brighton & Hove Friends of the Earth (BHFOE) has welcomed the City Council’s rejection of a Conservative motion to join the A27 Action Campaign, when both Labour and Greens voted against it. BHFOE is concerned that dualling the A27 would harm the city’s interests, undermine public transport and increase congestion and pollution as more people would be tempted to drive along the south coast rather than use the train or bus. See our previous blog for more detail. A key thrust of the Conservative argument in support of dualling the A27 was that it would allow the space for more sustainable transport to be improved. However, BHFOE is not convinced by this argument as many of the coastal towns have smaller populations and traffic levels compared to Brighton & Hove and many improvements could be done now. 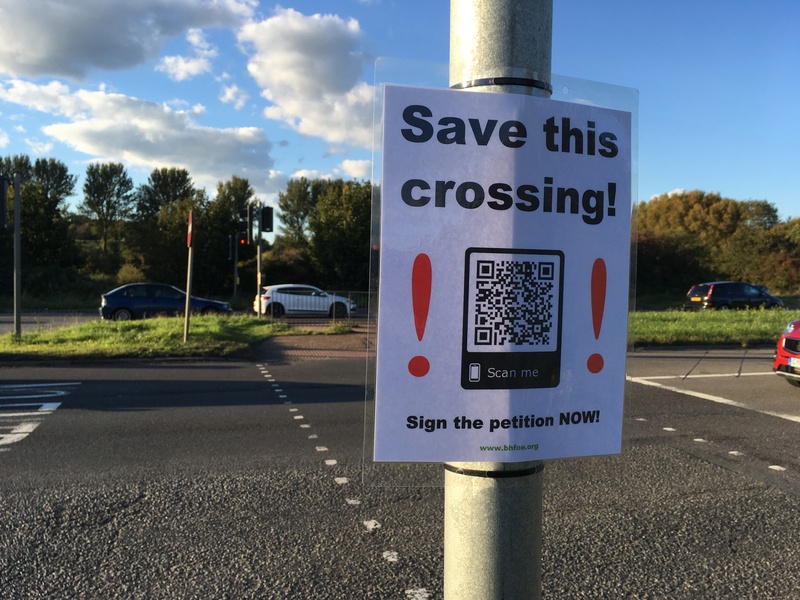 The reality is that West Sussex County Council has done very little to promote walking, cycling and public transport, other than a few notable exceptions, as it has clung on to the hope that one day an upgrade to the A27 would solve all of its transport problems. 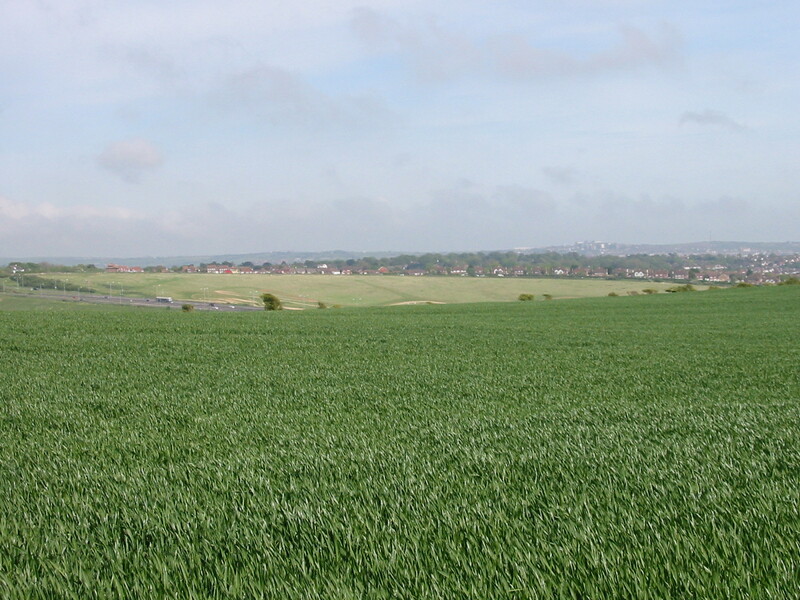 In reality, it is likely to lead to more traffic and pollution and the quality of life in West Sussex will probably fall, while the impact on the South Downs would be severe. Brighton & Hove Friends of the Earth (BHFOE) is calling on Brighton & Hove City Council to reject the Conservative Notice of Motion to support the A27 Action Campaign  at the Full Council meeting tomorrow . Apart from the fact that dualling the A27, particularly around Worthing, would be extremely costly, BHFOE does not believe it is in the interests of the city. Also, it is sceptical that there is any evidence that it would boost economic growth. New roads generate more traffic and that will increase congestion and pollution within the city as more people are tempted to drive along the south coast. This would also undermine public transport and put the city’s road network under further stress while reducing the transport options for tourists visiting the city. Much of the traffic on the A27 is local traffic and requires local transport solutions, not big new roads. 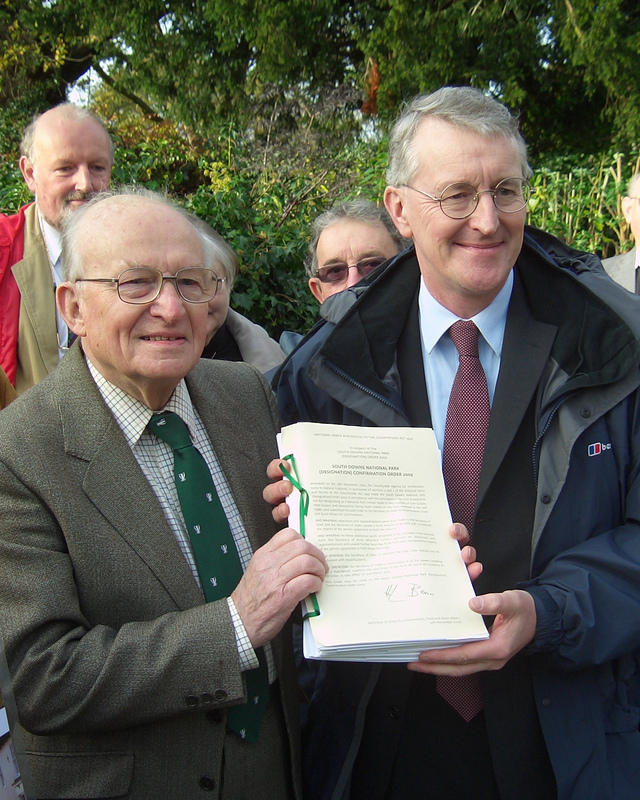 “Many councillors spent years supporting the creation of the South Downs National Park. Now they risk throwing much of that away if they support the A27 Action Campaign. This group’s aim to see the A27 dualled along its whole length would be extremely costly economically and environmentally. If successful, it could then lead to more roadbuilding around Brighton & Hove, and cause huge damage to the South Downs. BHCC’s Full Council meeting is taking place on Thursday, 17 July, 4.30pm Council Chamber, Brighton Town Hall. The UK’s Committee for Climate Change yesterday published a report saying that we are unlikely to meet our carbon reduction targets without greater action. Building new roads increase carbon emissions and will make this task even harder and more costly.